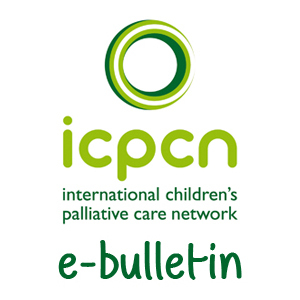 The ICPCN recognises the need to make training on children’s palliative care more accessible and more affordable to all who need it. 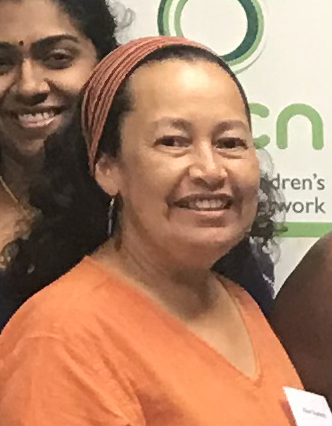 We have developed several short courses as part of a longer term strategy of providing eLearning programmes on all aspects of children’s palliative care. 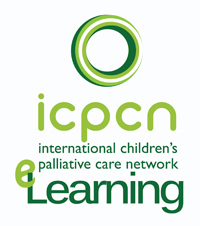 Should you wish to improve your knowledge and understanding of children’s palliative care without leaving home, the ICPCN eLearning courses will keep you up-to-date with the latest information in the field. Absolutely nothing – it is free. Choose which module you would like to complete. Begin work on the module. You can stop at any stage and return later. 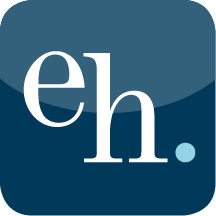 Complete the assessments as you go along. 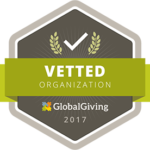 On successful completion of the module and if you pass the assessment you will receive a certificate of completion from ICPCN. What modules are on offer? 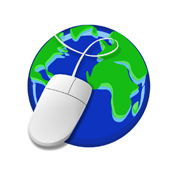 Modules are presently available in English, Spanish, Russian , French, Portuguese, Mandarin, Dutch and Serbian. More languages will be added.